To get a FREE full-size lipstick at MAC stores, stop by at a M-A-C store or a makeup counter on Sunday, July 29th. 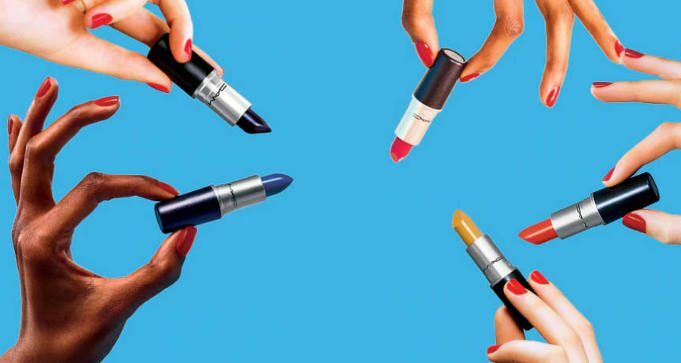 You may choose any FREE lipstick from their selection of shades. No purchase necessary. Find a M-A-C store near you.